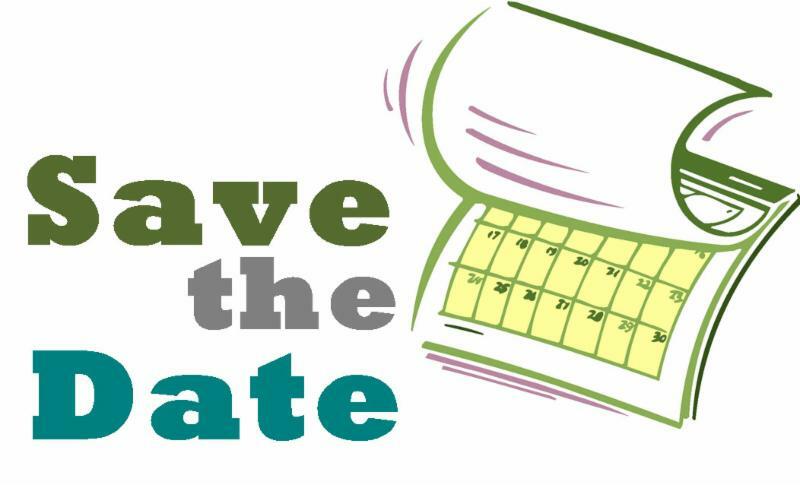 We hope you join us Sunday, July 8th, as we welcome the new Interim Rector, Rev. Rusty Goldsmith! He will be at both the 7:30 am and 10:00 am services. 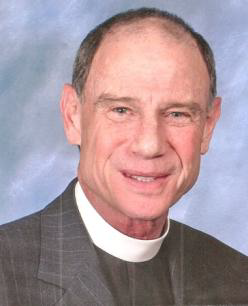 Reverend Dr. Rusty Goldsmith is now retired, but was Rector of St. Mary’s on the Highlands, Birmingham, taught for a year at Sewanee, and was the Vice Rector of St. Martin’s, Houston (SMEC is the largest Episcopal parish in the country). He recently served as the interim for Incarnation, The Highlands, N.C., and before that was the interim at St. Christopher’s, Pensacola. Please help us welcome Rev. 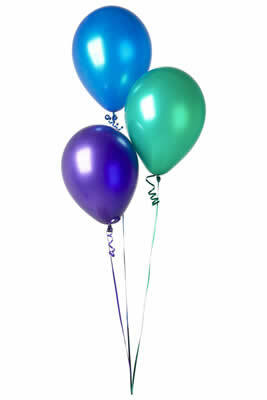 Goldsmith on Sunday, July 8th! And the search is on! Your vestry approved the following people to serve as the search committee as we seek a new priest for St. Luke’s. Please support and pray for these folks as they begin the journey in search of our next spiritual leader. 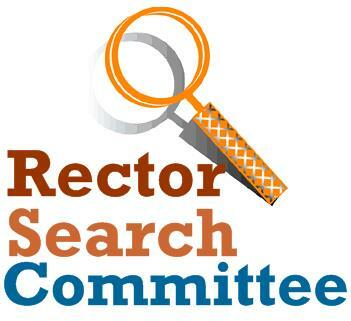 This committee will soon meet with and be trained by Bishop Russell Kendrick and Massey Gentry (Canon to the Ordinary). 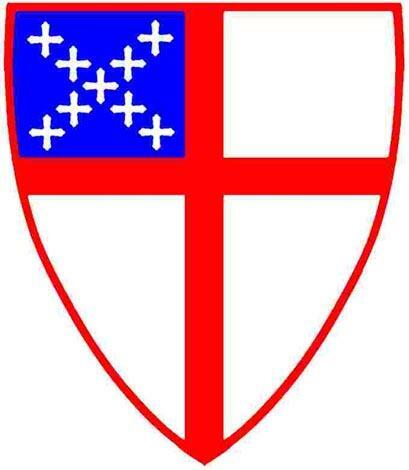 Once training and direction are completed, they will begin their thorough and diligent search for the best person possible to serve as the next Rector of St. Luke’s Episcopal Church. We Welcome the Newly Baptized, sealed by the Holy Spirit and marked as Christ's own Forever! 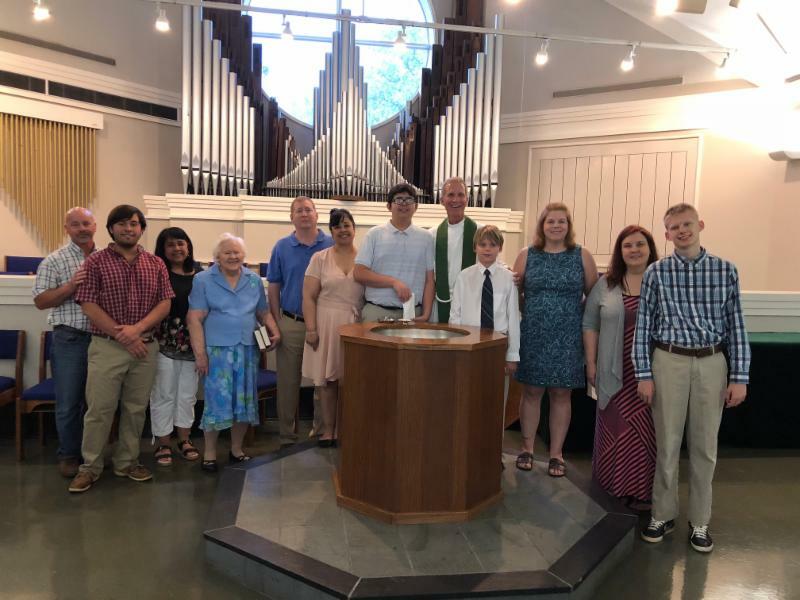 Congratulations to Connor Zachary Woodfin, son of Josie Woodfin, and Noah Sutton Woodfin, son of Les and Genovena Woodfin, both grandsons of Theles Woodfin, who were Baptized on June 10th. 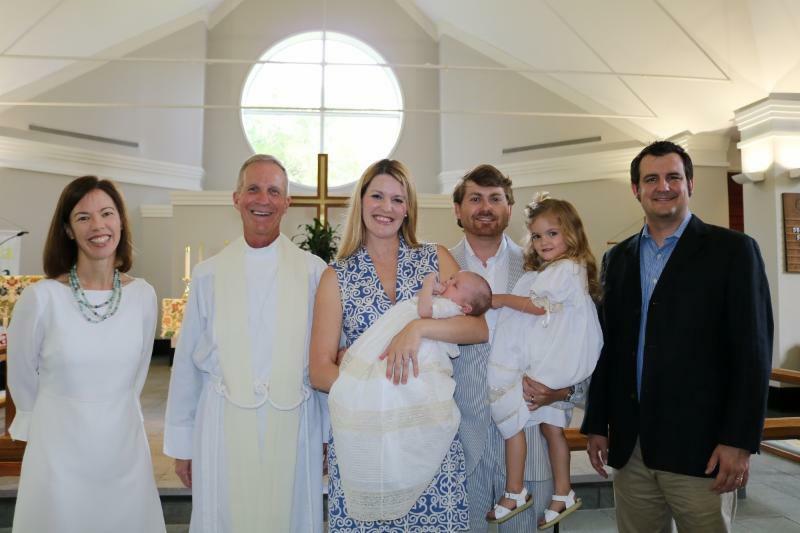 Congratulations to Henry Wallace Gill, son of Cameron and Heather Gill, who was Baptized on June 16th. 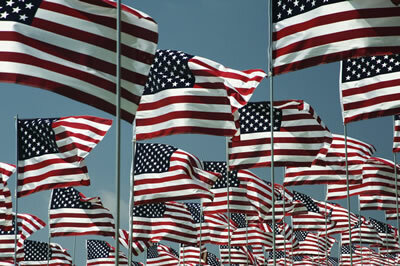 The Church Office will be closed Wednesday, July 4th for the Independence Day Holiday. Adult Christian Education is studying the Old Testament, with guidance from videos by noted scholar Amy-Jill Levine. 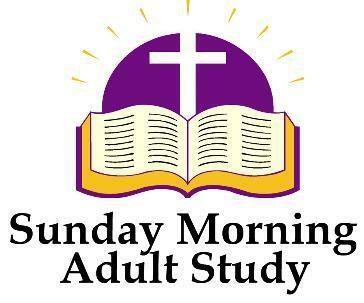 If you enjoy learning more about the Bible and discussing theology, join us each Sunday at 8:45 am in the Activities Room. Looking for a cool, dry place to enjoy being with friends? Try our Activities Room. 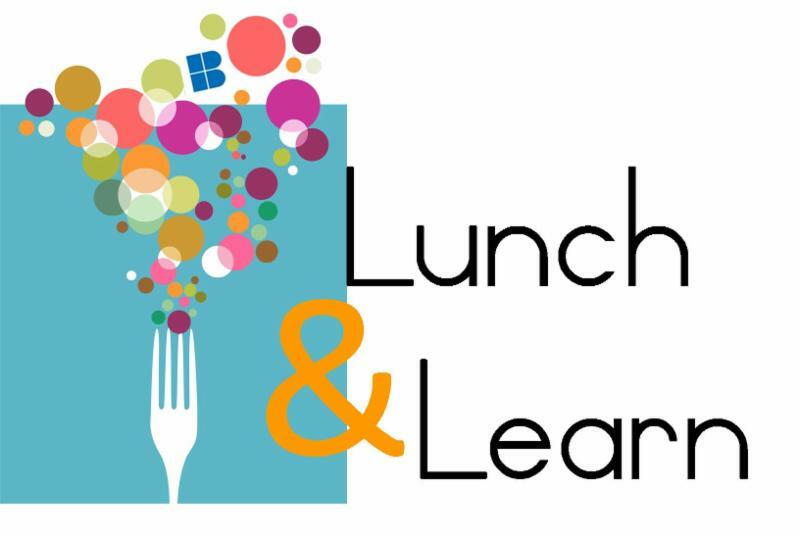 Marvelous Mondays will resume lunch and discussion at noon on July 2. Lunch will be a little different – We will bring our own lunches and drinks. The program will be on the lectionary readings for the following Sunday. Readings are in Around the Parish as well as a handout.